Are you feeling lost in the recent evolution of voice communications? The shift from traditional telephone services to new technologies has developed so fast! 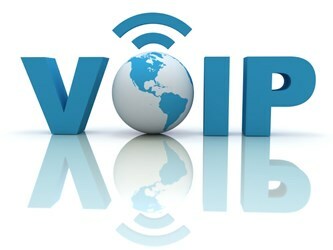 Now that Voice over IP (VoIP) is the new trend, you to understand how it differs from regular telephony. Through this guide you will learn the essentials and understand what makes VoIP the best option for every business.